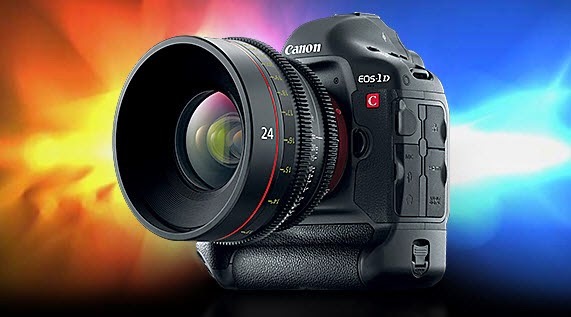 The incomparable Canon EOS-1D C camera's price has been officially lowered to $7,999 from $11,999 in the U.S. It enjoyed a similar price cut in Asia about a month ago and now Europe will also see similar big price drop this week. I have owned the EOS-1D X for about 3 years now and it is a great camera.